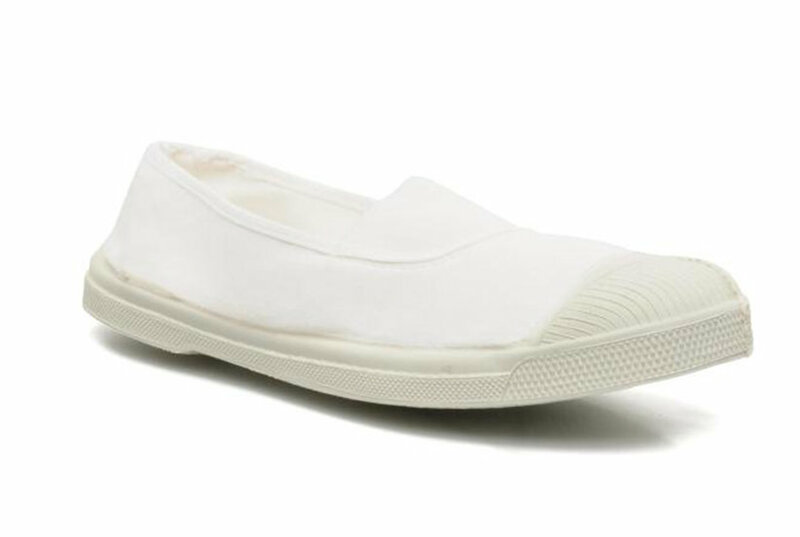 The ara Marci 36341 Sneaker is ideal for casual walking or a more intense work out. 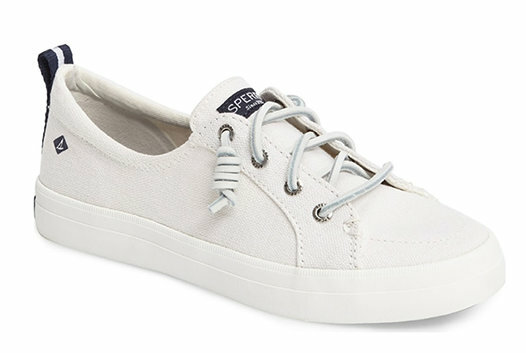 This lightweight and airy sneaker features an adjustable strap for a comfortable fit. Perforated detail Adjustable strap. 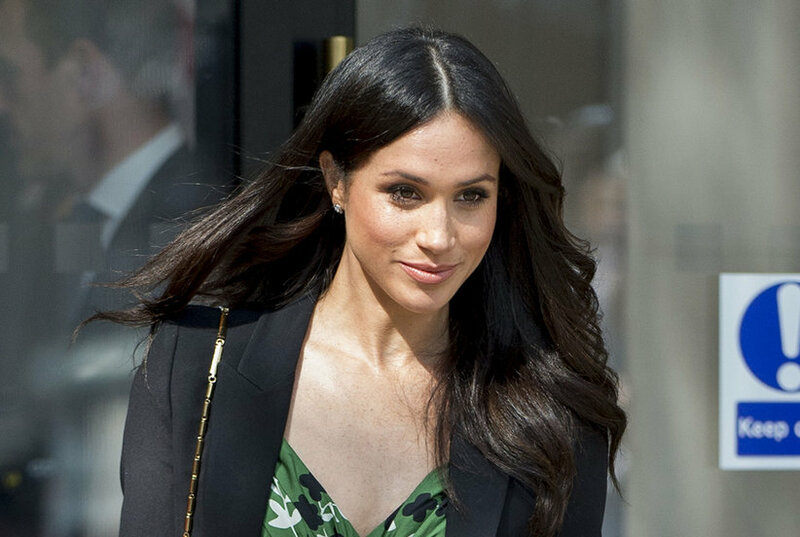 These fashion-forward kicks are perfect for the gym, brunch, and pretty much any other occasion. 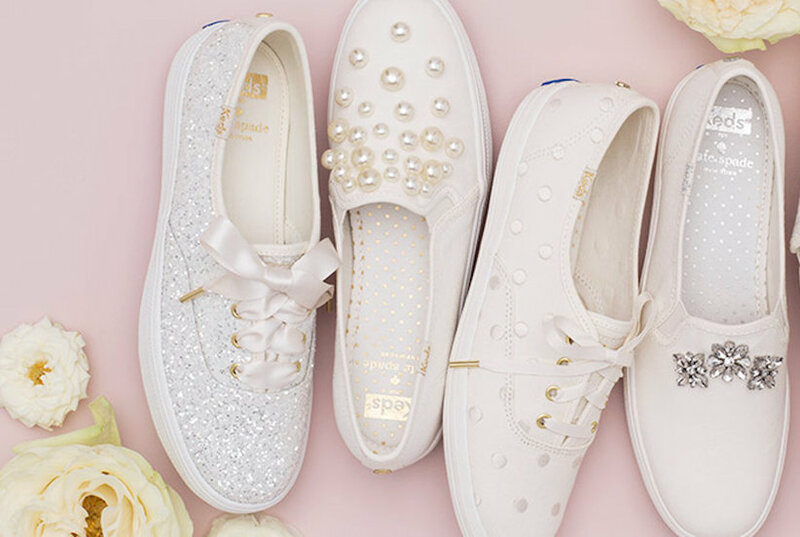 These stylish and cozy wedding sneakers will carry you through your big day. Say hello to your new favorite kicks. And how to nab them for yourself. 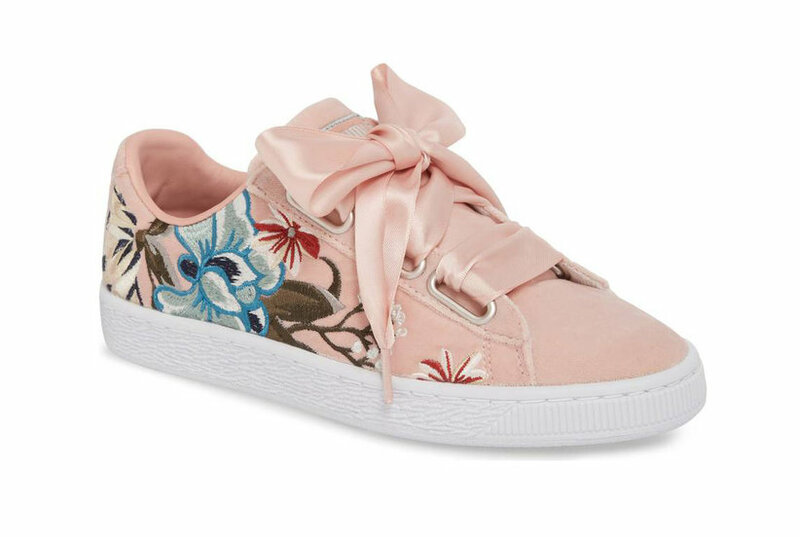 They may not be SFG (that’s Safe For the Gym), but these fashion-forward kicks look great with jeans, skirts, and almost everything else. 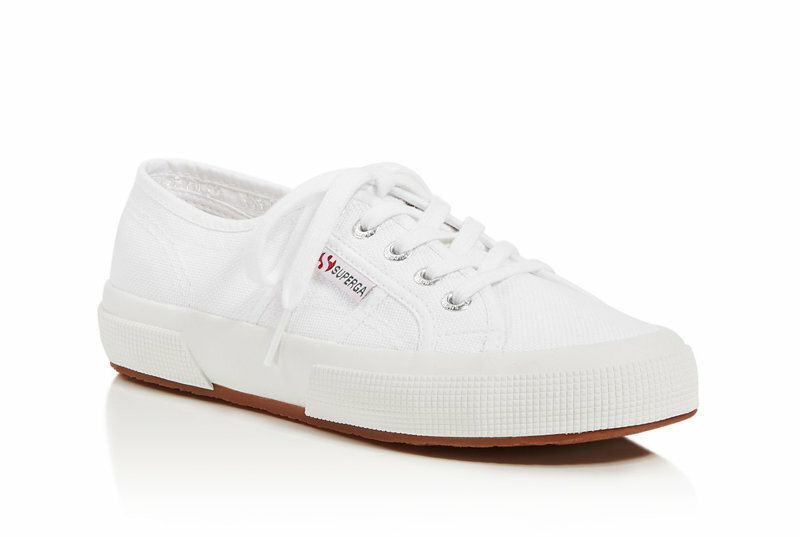 These white sneakers are what back to college shopping dreams are made of. You'll want to wear these every. single. day. 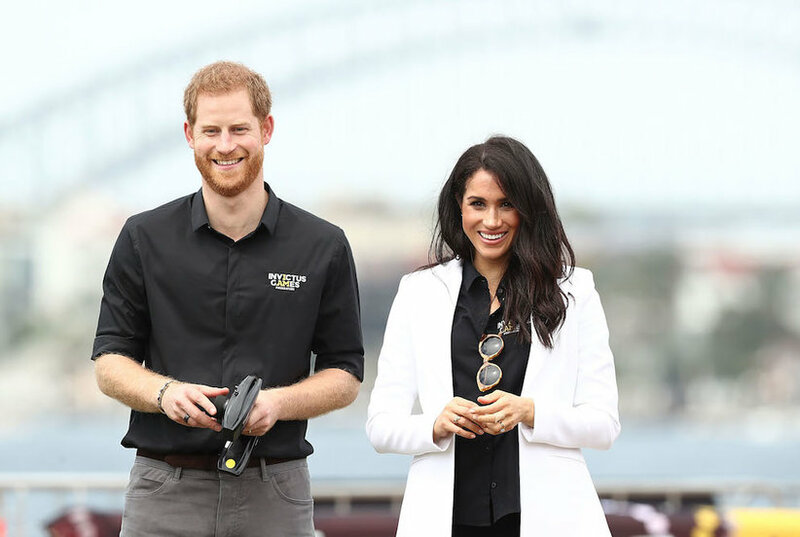 During her travels through Australia this weekend, Meghan Markle hit the Sydney Harbour with husband Prince Harry wearing these white sneakers. 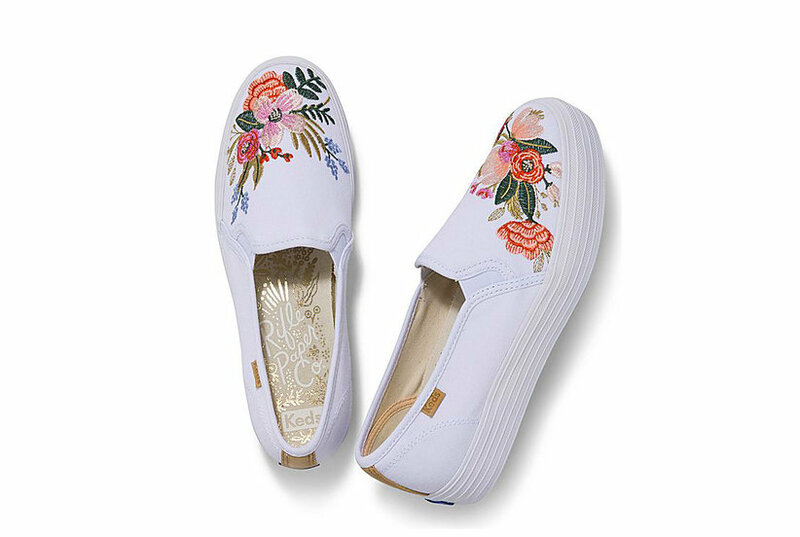 They're stylish and incredibly comfortable. 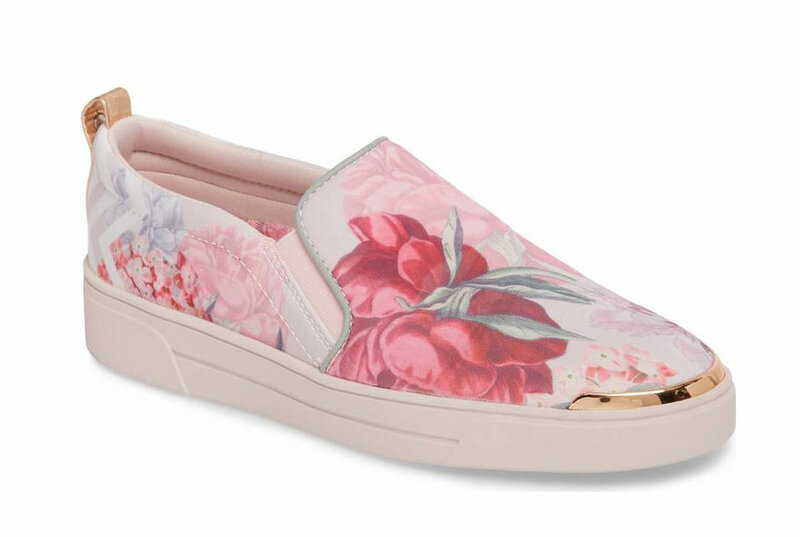 This lush fabric is taking over footwear this season.